WEDNESDAY, April 4, 2018 (HealthDay News) -- Babies who contract Zika virus early in infancy should have long-term monitoring, a new animal study suggests. Researchers found that monkeys infected with the Zika virus shortly after birth developed long-term abnormalities in brain structure and function. The animals also displayed behavioral and emotional problems. There has been significant investigation of the threat that Zika infection in the womb poses to children. Those harms include a serious birth defect called microcephaly in which the brain is underdeveloped. In this case, the study authors wanted to assess the neurological effects of Zika infection in the first year of life. That's when major brain growth and maturation occurs. The researchers infected eight infant rhesus macaques with the Zika virus. 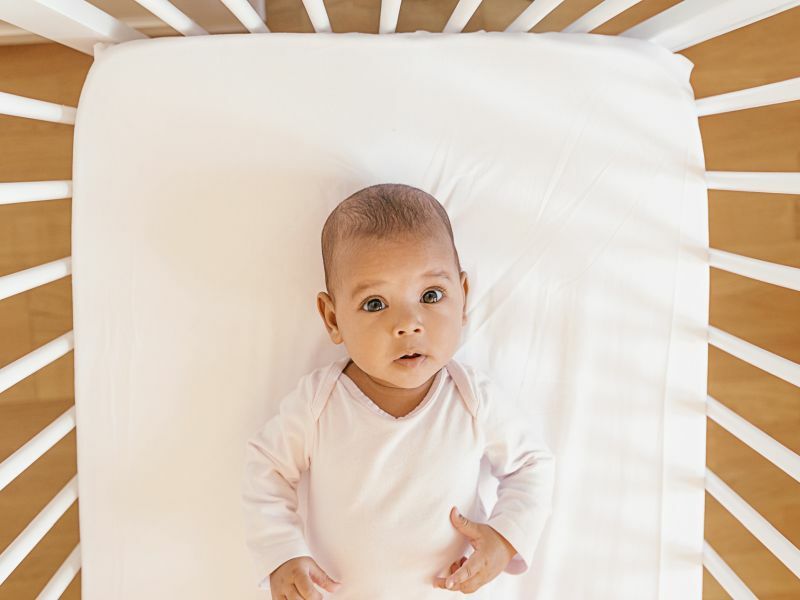 Brain scans at 3 months and 6 months of age revealed significant long-term effects. "The neurological, behavioral and emotional differences remained months after the virus cleared from the blood of the infants," said lead researcher Dr. Ann Chahroudi. She's director of Emory University's Children's Center for Childhood Infections and Vaccines, in Atlanta. "This is why our team now recommends more than just routine monitoring for pediatric patients known to be infected with Zika," Chahroudi added in a university news release. Zika is most often transmitted through mosquito bites. At the height of a Latin American outbreak that began in 2015, more than 2,500 babies were born with undersized heads and other abnormalities. In the monkeys, the scans were critical for confirming which brain regions were affected by the virus and/or indirectly harmed by inflammation, said Chahroudi. Further research with monkeys could improve understanding of the ways in which postnatal exposure to Zika affects the brain. Additional study may also provide opportunities to test new treatments to limit or prevent Zika-related neurological problems, according to Chahroudi and her colleagues. It's important to note, however, that results of animal studies don't always apply to humans. The study was published April 4 in the journal Science Translational Medicine.